Reed has appointed Michael Lyons as its exhibition director for AIBTM. Lyons has worked for businesses including Global Events Partners, Carlson Wagonlit Travel, and Rosenbluth Travel (now American Express). 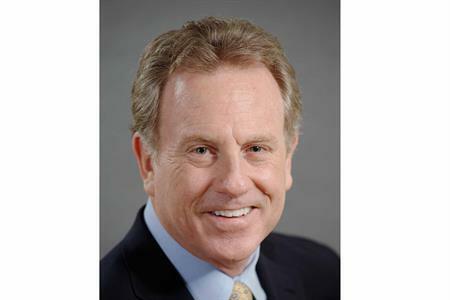 He has served on the boards of the Philadelphia Convention & Visitors Bureau (PCVB) and ADME (Association of Destination Management Executives), and is actively involved in organisations including MPI and PCMA. Reed’s meetings and events portfolio director Craig Moyes said: "We are delighted to welcome Mike to the Reed Travel Exhibitions family. "His diverse experience, background and connections will complement the accomplished team we have in place and we expect great results as we take AIBTM to the next level."